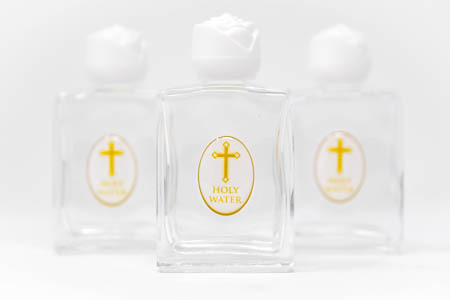 CATHOLIC GIFT SHOP LTD - 3 White Cross Bottles of Lourdes Water. 3 White Cross Bottles of Lourdes Water. 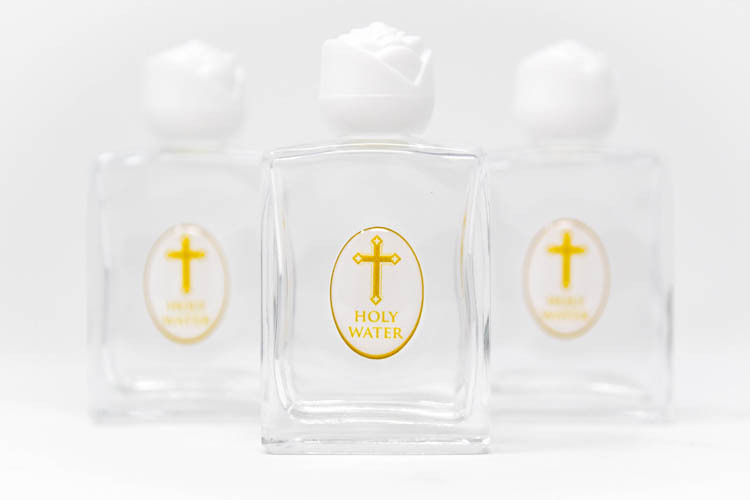 3 White cross bottles filled with Lourdes holy water.